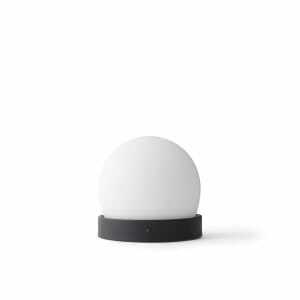 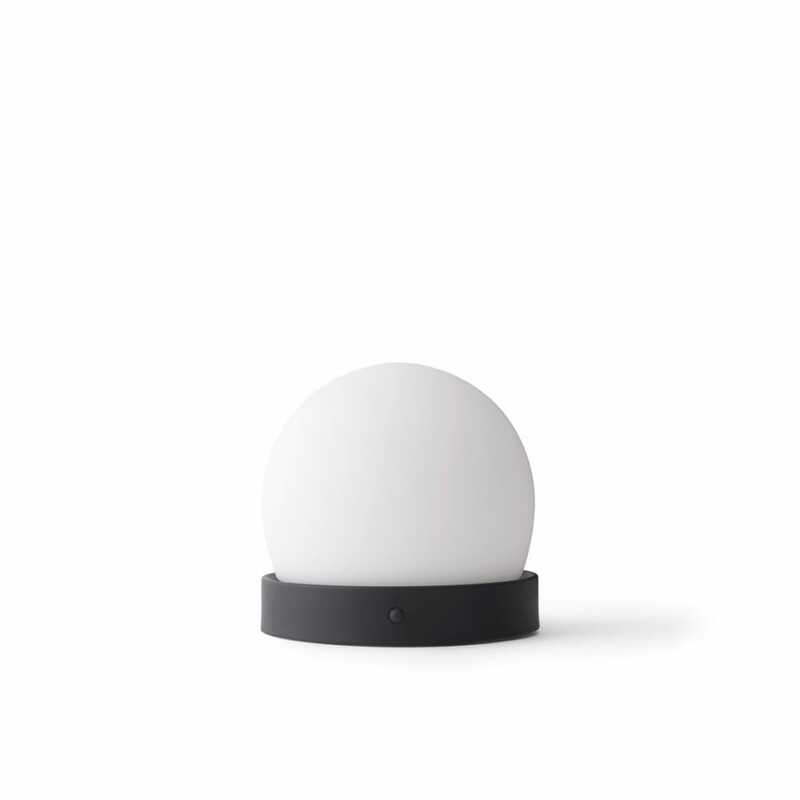 The Carrie LED Lamp was designed by Norm Architects for Menu. 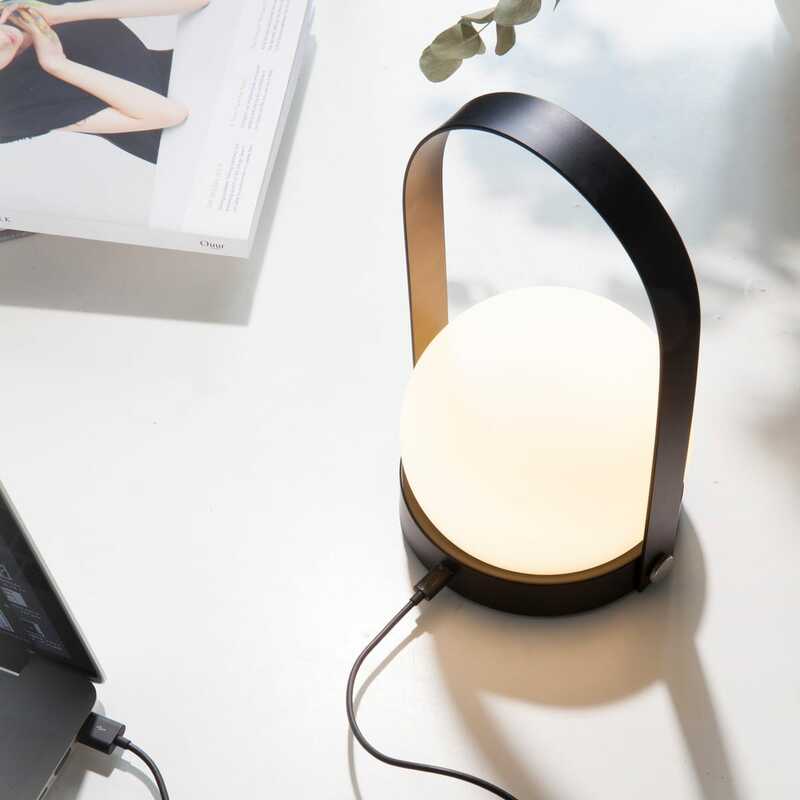 The small lamp is the perfect companion for dark evenings in the garden or in the house. 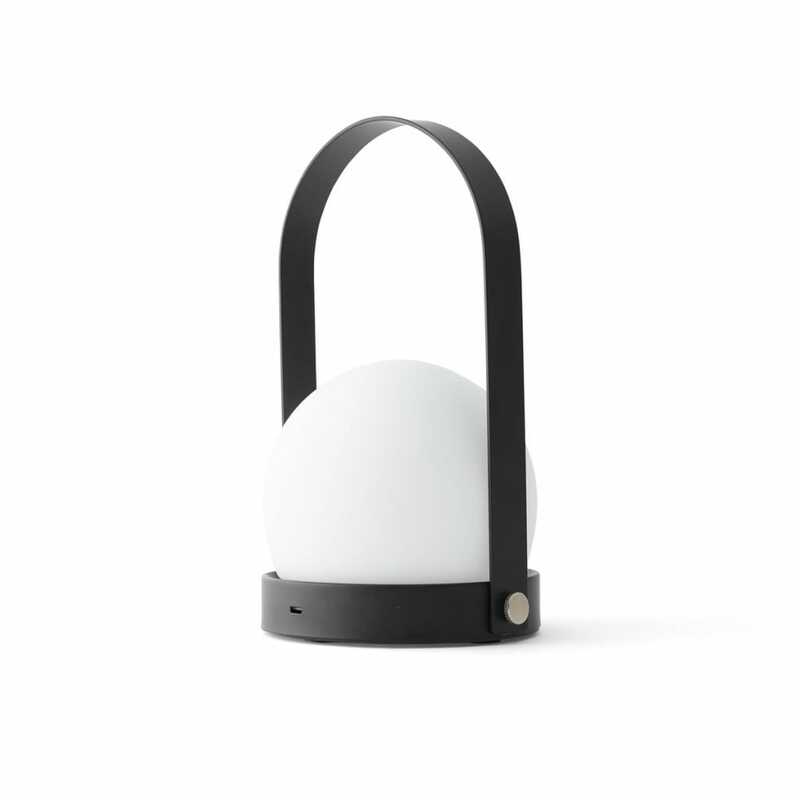 No matter where you are - the portable lamp illuminates the environment with warm light and creates a cosy atmosphere.